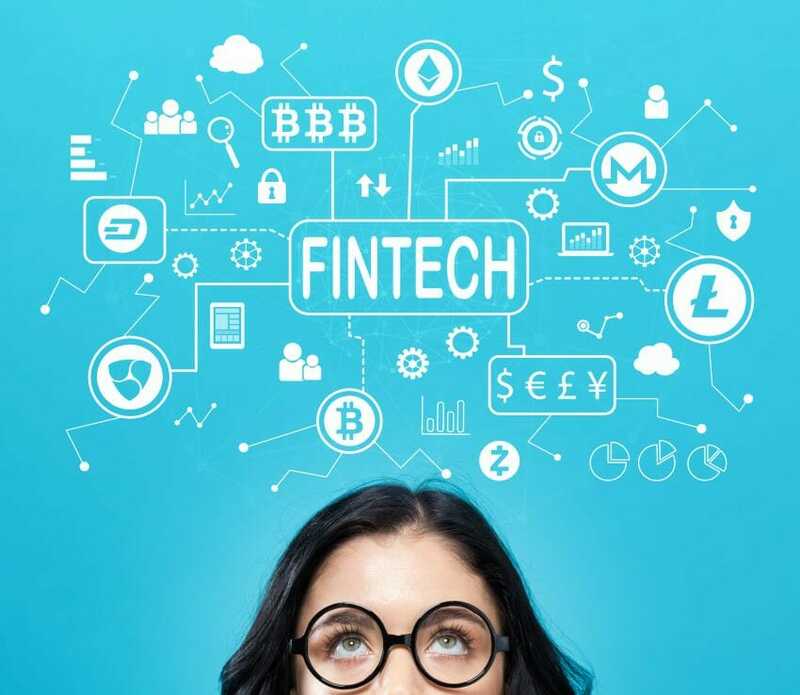 Women in FinTech: time to consign the concers to history? Rosie Silk, R&D Tax Manager at Kene Partners, explains why with the right working policies and role models, concerns about women in Fintech should be rapidly consigned to history. The financial services industry is well known for being fast-paced, competitive and male-dominated. In Fintech, women are vastly underrepresented, making up just 29% of staff in the sector, despite representing 47% of the UK workforce. But this is also an industry in transition – and growing numbers of companies now recognise the importance of promoting gender-neutral pay structures and flexible working policies. As Rosie Silk, R&D Tax Manager at Kene Partners, explains, with the right working policies and role models, concerns about attracting women to the industry should be rapidly consigned to history. Gender pay gaps. Endemic sexual harassment in Silicon Valley. It is easy to assume that the experience of women in the workplace has failed to improve over the past three decades. But that is patently untrue. Many organisations within the FinTech sector are passionate advocates for generating a positive working environment, and one that has zero gender bias. However, of course, FinTech is a young industry. Fast growing, start-up organisations will often overlook the need for flexible working models to support parents of both sexes. Indeed, in many start-ups, such flexibility is simply not an option. But this is an industry that offers choice: if flexible working is important to any individual, then look for a different employer. There is, without doubt, a divergence in cultural attitudes and behaviours as well as working practices in firms across the FinTech sector, and it is incredibly important for both employer and employees to understand and identify those issues up front. Skills and experience alone are not enough to ensure a great fit. This is also where female role models can play an important part, not only to inspire contemporaries and the next generation but also to set expectations within the workplace. The days when women leaders felt the need to adopt so-called male leadership traits are long gone; successful women are leaders on their own terms in FinTech as much as any other industry, and that is an important message. Attending an innovation conference recently and finding four women on a panel of five, is incredibly inspiring. Furthermore, these women can also reinforce a strong culture by acting as coaches or mentors to new starters. But it is also important to remember that changes to the workplace alone can never achieve zero gender bias without a broader shift in culture, at home and in education. Despite the occasional negative headlines, times have without a doubt changed. In addition to the support provided by switched on employers, women leaders are now becoming commonplace and acting as role models to the next generation. Companies across the board are investing in new working practices to support all staff and, as this continues, hopefully, within the next few years this conversation will be consigned to history.